Flexible on rental terms. Available January 2019. 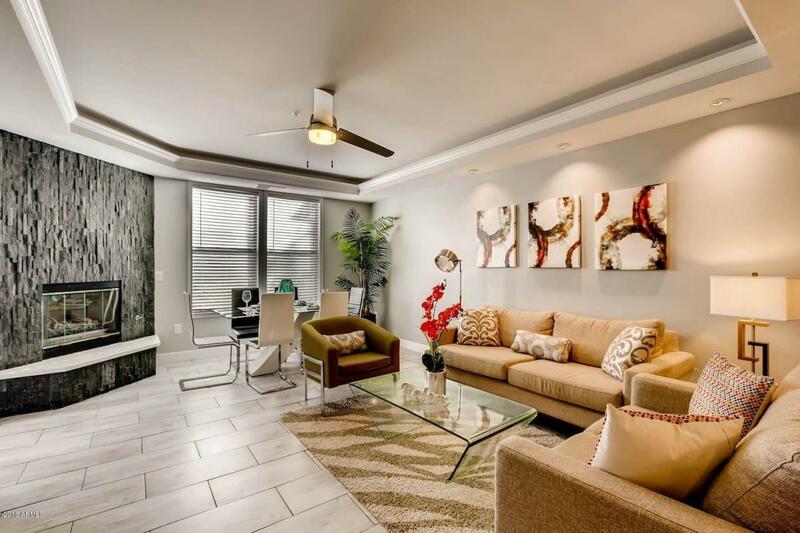 This spacious 3 bedroom condo in the sought after Venu Community is fully furnished, equipped and ready for you to move in. Every detail has been thought of. Renovated and gorgeous gives you the updated feel you are looking for. You can find a condo anywhere, but the amenities at the Venu / Edge are like nowhere else. This Resort Style North Scottsdale Gated Community boasts 4 Pools, 3 Hot Tubs, 2 Movie Theaters, Game Rooms, Resident Chef, Concierge, Business Center, Conference Room, State of the Art 3000 square foot Gym, FREE Work Out Classes and so much more!! Living at the Venu gives you so much more than just a place to stay. This truly is a community. Come see for yourself! Cross Street Thompson Peak Pkwy & 76th St.